The UCF College of Business offers a variety of graduate business programs including the UCF MBA, specialized master’s, Ph.D. program and certificate programs. 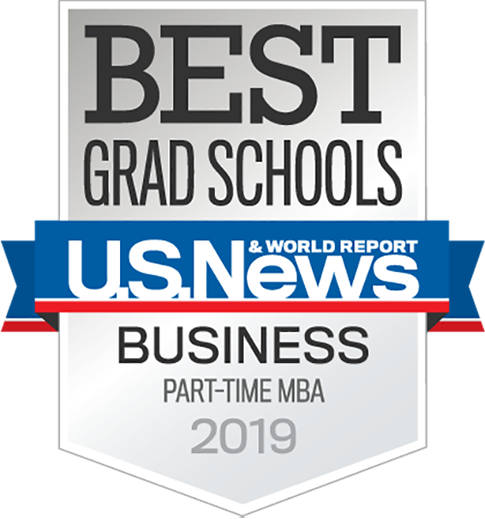 All of our programs are accredited by AACSB International – the Association to Advance Collegiate Schools of Business – and the Southern Association of Colleges and Schools (SACS). Graduate business programs are offered at the UCF Main Campus, the UCF Executive Development Center in downtown Orlando and UCF Regional Campuses. See specific program information for location availability.